Have you ever written a character that you’ve disliked so much you’ve scrapped them from a work? A few times; Some of the people in Blood Roses are annoying enough to me that they die in the sequel. Which of your characters would frighten you if you met them in real life? Corelis and the undead Godek. Dashingly normal and audaciously humble. Do you ever consult friends when you’re stuck with a plot? In addition to my wife, I have circle of writer friends and beta readers who I consult with about issues that I have with my stories. I don’t usually get stuck on a point to that degree, though. If I have problems with a story, I set it aside and work on another story until the problem with the first unblocks and a solution presents itself. Doughnuts… they are the Dr. Horrible of pastries, and I cannot leave them be. If you could converse, a la Dr Dolittle, with one type of animal, which would it be and why? Cetaceans (dolphins and whales). I would ask them why they keep forgiving us despite our slaughter of them, and what they dream about. Tea… Chai. Rooibos. White. Green. Herbal. 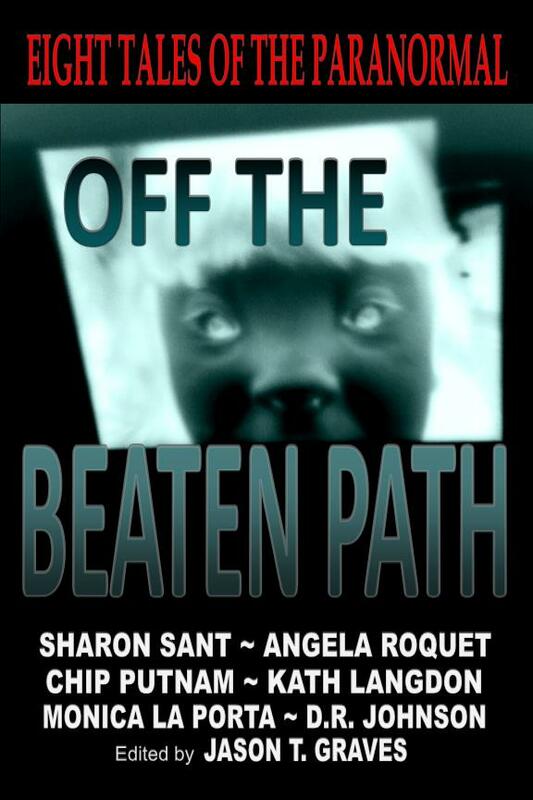 And don’t forget that you have two more days to enter the giveaway to win a bound copy of Off the Beaten Path and Amazon gift cards.